As parliamentary elections were held on 8 April 2018, Policy Solutions researchers evaluated the Hungarian political situation and the most important political trends for numerous leading international media outlets. Before the election, András Bíró-Nagy, Head of Research at Policy Solutions, analysed the main topics and the lessons of the election campaign for the Financial Times, Euronews, NBC and EUobserver. 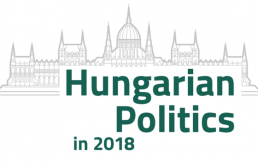 For the French Libération and the London-based Reuters, Tamás Boros, Head of Strategy at Policy Solutions, assessed the chances of Viktor Orbán to win the election and the possibilities of Jobbik, the former far-right, currently right-wing party. 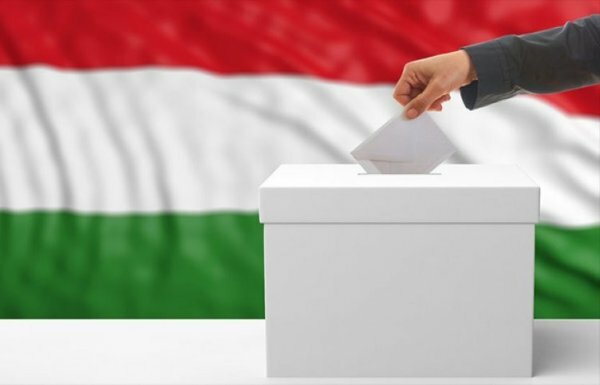 The Policy Solutions team was also active after the election in evaluating the causes and the possible consequences of Viktor Orbán’s clear victory. Tamás Boros’ quick analysis was quoted in the Washington Post, and Boros also gave interview to the Times, Reuters and Bloomberg. On CNBC, András Bíró-Nagy spoke about the importance of migration as main issue in the election campaign. 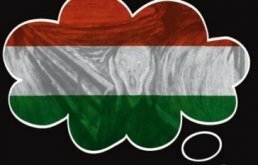 In his Foreign Affairs article, Bíró-Nagy highlighted the three most important factors behind Fidesz’s victory: the systematic weakening of democratic institutions, the migration issue and the fragmentation of the Hungarian opposition. He also emphasised in a FEPS Progressive Post article that xenophobia, conspiracy theories and fake news were the ingredients of a campaign that mobilised the Fidesz base effectively, and even won new voters in rural Hungary.